So August is a little crazy for me - mainly with my 'real job'. Including two weekends working, and a trip to Sydney first week of September. Oh and my (cough cough) 20 year high school reunion at the end of the month. So I was every so grateful to my bestie Amy from Ladybugs and Daisychains when she agreed to host. And this isn't an easy month - August is the month for making something for yourself. A skirt or dress. I'll let Amy inspire you with some ideas. I'll be back next week to do the July round up. I've seen one amazing Strap Clutch finished and quite a few in progress on Instagram (mine included!). 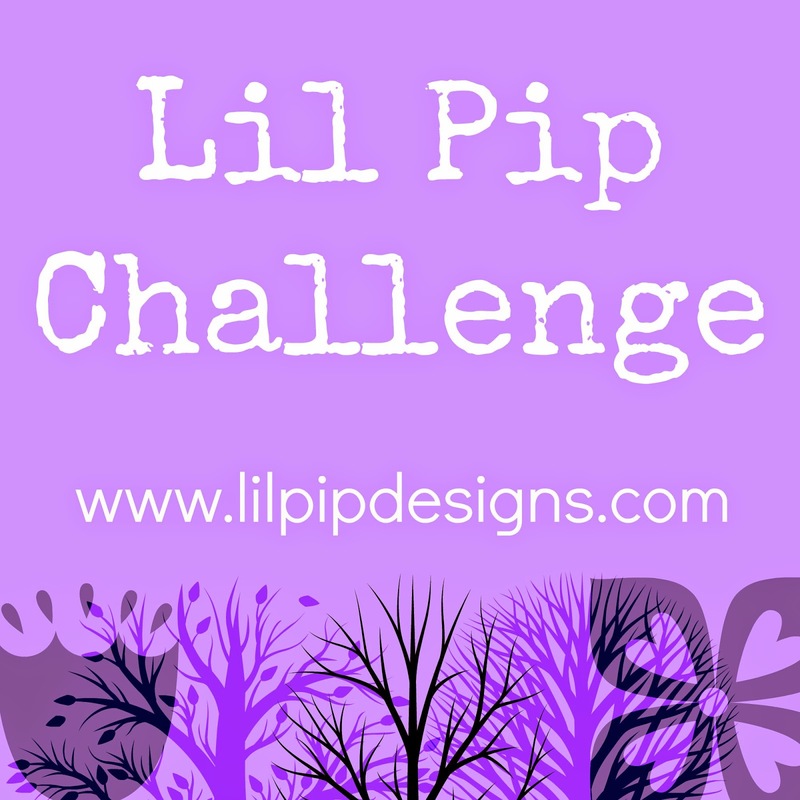 If you join us, use the hashtag #lilpipchallenge in social media so we can follow you, join the Flickr group, use the blog button above and please link your blog post in the Linky Party below. September - Crayon Art Folio by Gingercake or your own version depending on your needs. Could be a notebook style cover or recipe book cover as a Christmas present. Or a car caddy. For my Lalaloopsy crazy girl, I was thinking something for her to carry them out and about in. If you have any ideas for future challenges, let me know with a comment. The idea is to be doing something different so it doesn't have to just be sewing related. I thought was better to open up the linky party to be continuous rather than a different one each month. So add your links here and make sure you check out the other blogs!